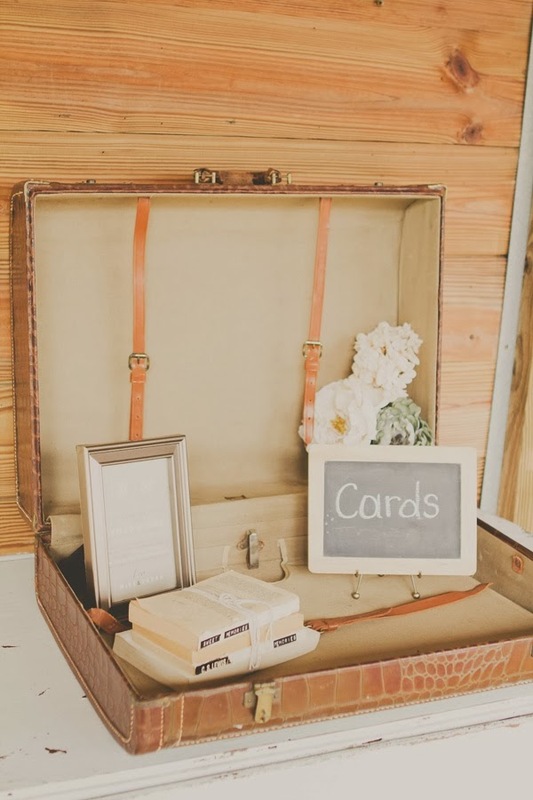 Right now, one of my favorite display options is using an old suitcase as a fabulous display and future storage container for the cards! 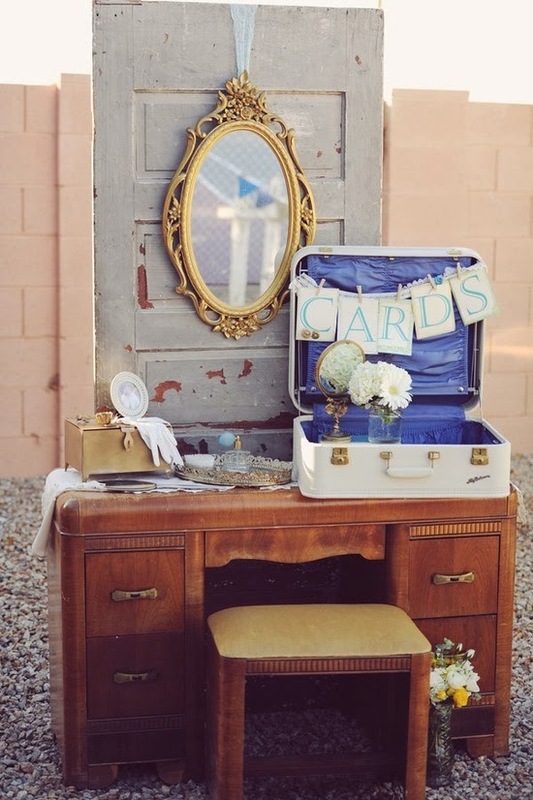 This display combines several vintage elements such as the suitcase and the vintage door to create the perfect vintage inspired display for guest book cards or regular cards. I love the simplicity of this set up. 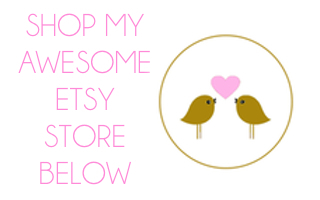 The chalkboard "cards" sign is such an adorable touch that can be used again and again for different displays. 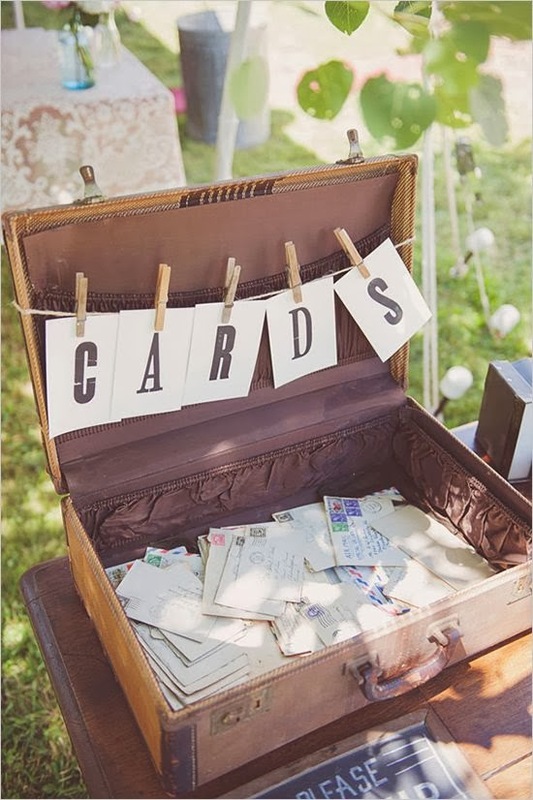 This "clothes line" inspired bunting is such an adorable way to let guests know this suitcase isn't for packing! Rather, guests know to drop off either guest book cards or regular cards full of love (and maybe money) in the suitcase to help create a gorgeous display that has separation from the traditional gift table.